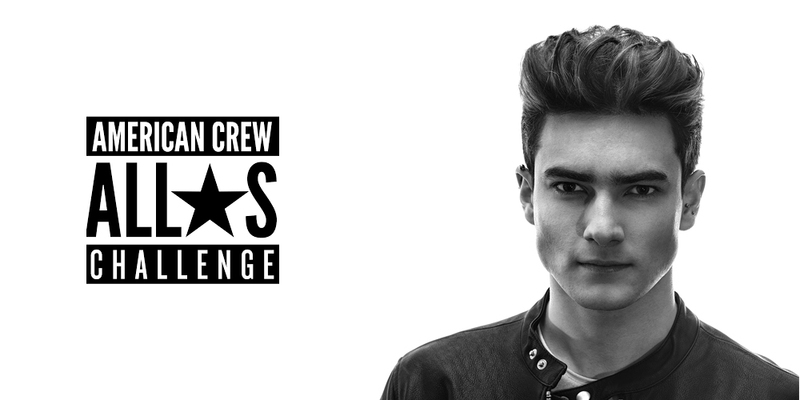 American Crew™ has announced the finalists for its annual All-Star Challenge men’s grooming competition. The All-Star Challenge is an annual global competition that highlights world-class talent in men’s grooming. Stylists are challenged to combine their expertise in art, style, and technique to deliver their ultimate interpretation of the American Crew™ man. The 15 All-Star Challenge finalists, chosen from thousands of entries, include: Blade Pullman, Australia; Maria Ivanova, Bulgaria; Sandra Perovic, Canada; Fabien Tonicello, France; Desiree Hammer, Germany; Chris O’Riordan, Ireland; Giuseppe Messina, Italy; Pieter-Theo Zuurbier, Netherlands; Gamal Abdel Galvez Gonzales, Peru; Tiago Pinto, Portugal; Mark Markov, Russia; Pablo Perez, Spain; Gemma Willock-Smith, U.K.; Bohdan Vasylevskiy, Ukraine; Emma Jankowski, U.S. Following a final competition in NYC in May 2019, the Grand Prize Winner will be announced on May 19th , earning industry recognition, as well as a cash prize of $10,000 and a feature in ESTETICA Magazine.